When you get the big title of Athletics Director for a Big 10 school, you know you have your hands full. For Mark Coyle, named A.D. of the University of Minnesota in 2016, that is an understatement. He’s had to hire and fire, be in the hot seat at press conferences, and be the school’s biggest sports booster on a non-stop cycle. 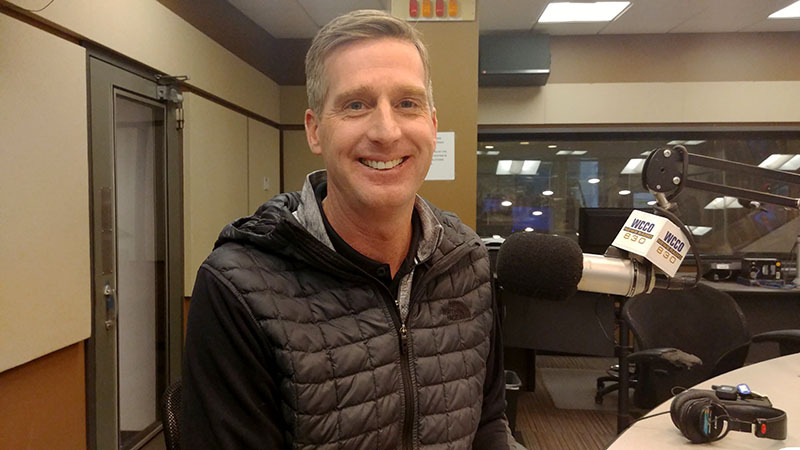 Mark sat down with me Jan 7th on WCCO Radio to talk about his vision for the department as well as answer some questions about the latest sports controversy over Reggie Lynch. Listen to segment. What can the non-high-profile as well as leaders learn from what Mark had to say about controversy? As an executive coach and media insider, I’ll break it down. Remember, the media will always ask what they have to ask. You are in a position to respond as thoroughly as you are able. My suggestion is to never say, “No comment.” This only makes it seem like you are hiding something or not totally fulfilling your leadership duties. That said, you can be a minimalist when more details need to come in or if there is a legal reason to do so. Keep your tone in a zone that’s not defensive. What about positive news? Sing the praises of those involved and for your brand as much as possible. Many leaders downplay the good narratives or overlook them. So it may seem that whenever some organizations do get media coverage, it’s only bad. News is news. If you have a positive news story to tell, make sure your public relations folks are getting that out there. Back to Mark: This in-studio conversation was also a good opportunity for Mark to let people get to know him. Often, when the public feels like they know you on some level beyond your title, they are more open to thinking of you as a human being when bad and good things happen.